A new world record for kills in a single game of Fortnite has been set. Putting the rest of us to shame, a squad in Australia racked up 61 eliminations in one match. Excuse me while I go throw my PC into the trash. The four-person squad was made up of Fortnite players Fortitude_Fqrbes, Nexjs, tactjc- and TTV_NadeXC. Of the four, Fortitude_Fqrbes had the most kills with 25, followed by Nexjs with 18. Meanwhile, I feel lucky if I can get two kills in a match. The record was set on PlayStation 4, and appears to be the highest kill count in squads mode across all platforms. It also appears to be the first time anyone has broken 60 eliminations in a single match. The video comes to us via Eurogamer – see their story for more details. Kill records in Fortnite are notoriously difficult to validate. 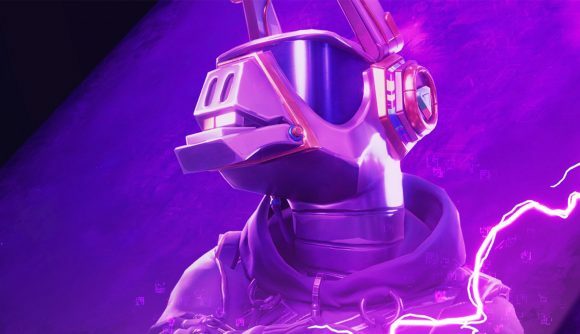 The Fortnite Tracker exists, but that is far from being a comprehensive tool. Typically, the only real method of monitoring records such as these is YouTube videos, and even then they can be controversial. As far as potential cheating goes, Epic recently purchased anti-cheat firm Kamu, so you can be sure they’ll be scrutinizing accused griefers more than ever before. Which is good, because I have no doubt in my mind that every time I’ve lost a match of Fortnite it was due to cheaters.